It’s that time of year again – time for packing lunches, practicing handwriting, and many other joys that come along with going back-to-school. We all know that recycling is good for our planet and it is our responsibility to teach our children the importance of being good stewards of the environment. There’s no better time than back-to-school to teach them something new! 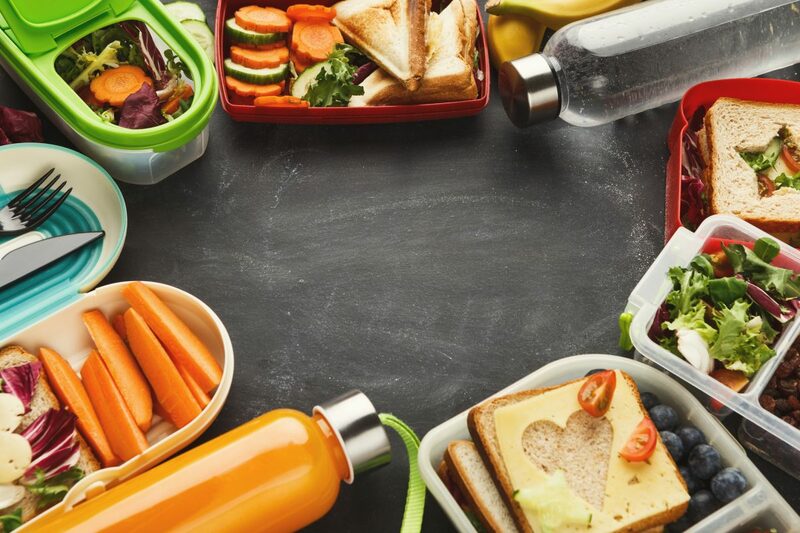 Choose reusable lunch packing supplies. Parents in the past may have used the go-to brown paper bag or plastic sandwich baggies because they were economical and easy; however, we need to teach our kids that being more environmentally conscience and using reusable supplies is the better way to go. There are so many fun, colorful reusable lunch packing supplies now that it’s really hard not to choose a reusable option. Check out some of these fun reusable baggies from Real Simple. Cut back on plastic water bottles. We all know how bad plastic is for the planet. We also know how easy it is to grab a plastic bottle of refreshing ice cold water. Just like in reusable packing supplies, there are some of the coolest reusable water bottles on the market just about anywhere you look. The bottles come in all shapes, sizes and materials. What better way for a child to show his or her unique personality than with a water bottle that reflects just that. Here are some fun options. Make smart paper choices. As the school year goes, so does the reams of paper and endless notebooks. In our house we often ask ourselves how many trees it takes to get through one book report! Between mastering penmanship, punctuation and the proper paper to turn in for the final product, more paper ends up crumbled on the floor than anyone wants to admit. As parents, we need to show our students how to use the back of paper as scrap paper, or use old discarded paper as packing material when shipping something delicate. Of course, copy paper and notebook paper should always go in the recycling bin when it’s final use is exhausted. And remember, shredded paper is not accepted at recycling facilities, as recycling machines cannot process the shredded material. Best of luck for a great school year to all parents and students. Thank you for helping us to make the future greener for our young people. For more info on Kid’s Recycling, check out our tips.